How do I view Order History in the POS App? 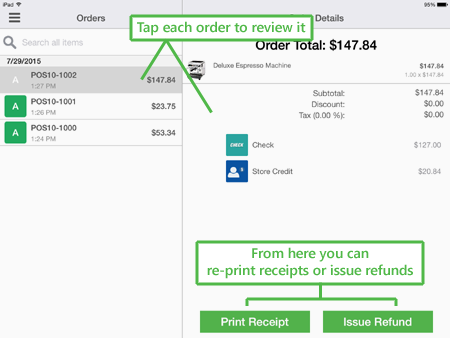 The Order History section will let you review orders placed on the POS app, re-print or email their respective receipts, or otherwise issue a refund on the order as needed. 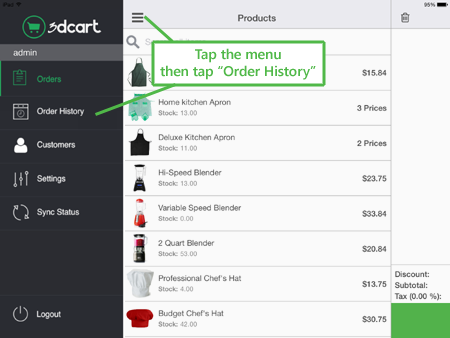 Next, tap at the option labeled "Order History"
Allows you to issue a full or partial refund on the order. 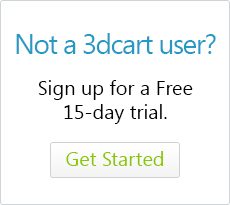 The print receipt option is somewhat self-explanatory so we won't describe too much in these articles. In the next section however, we'll detail the Issue Refund option.